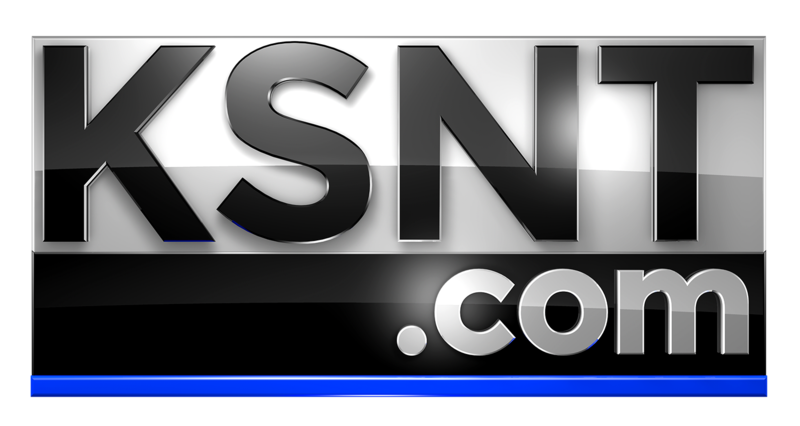 LAWRENCE, Kan. (KSNT) - KU and K-State are beginning new eras. Saturday football fans got a glimpse of what's to come at the spring football games. Both teams are entering the upcoming season with new head coaches, with Chris Klieman taking over for the Wildcats and Les Miles taking over for the Jayhawks. While Klieman may have some large shoes to fill after the retirement of hall of fame coach Bill Snyder, he's already making his mark on the new era of K-State football. "As soon as coach Klieman was in here, he was like 'win the dang day'," said K-State fan Tana Pickle. "That was like the saying all over Manhattan, so we're definitely super excited about that." "It's sad to see that Bill won't be on the sidelines anymore," said K-State fan Andrew Scott. "But, I think it's time for a change and I'm really excited about the upcoming year." There was just as much excitement in Lawrence for Late Night Under the Lights, a spring game unlike any KU fans have seen before. "I've been to the last three of four spring games," said KU fan Sam Bruning. "They always started around 11 or noon. There would hardly be anyone here." On Saturday, that was hardly the case. "People are actually taking an interest," said Bruning. "There's an invested interest in the program now." Under the leadership of Les Miles, a new wave of confidence and excitement is growing among the Jayhawk faithful. "Mad hatter, we're ready for you man," said KU fan Derrick Carr. "We love you. We want him. That's what we want. We need something new." It's also growing among KU fooball alumni like NFL all-pro Chris Harris Jr.
"He's proven," said Harris Jr. "He's known. He's a proven champion. To have that knowledge and experience here is huge." Both teams kick off their seasons on Aug 31. with K-State taking on Nicholls State and KU taking on Indiana State.